b. 10 July 1614, 1st s. of Francis Annesley†, 1st Visct. Valentia [I], by 1st w. Dorothy, da. of Sir John Philipps, 1st Bt., of Picton, Pemb. educ. Magdalen Coll. Oxf. 1630; L. Inn 1633, called 1640; Padua 1636. m. 24 Apr. 1638, Elizabeth (d. Jan. 1698), da. 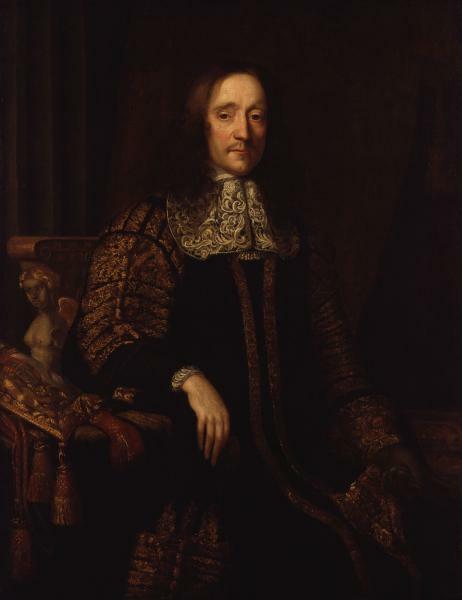 of Sir James Altham of Oxhey, Herts., and coh. to her bro. Sutton, 7s. (2 d.v.p.) 6da. suc. fa. as 2nd Visct. Valentia [I] 22 Nov. 1660; cr. Earl of Anglesey 20 Apr. 1661. Commr. 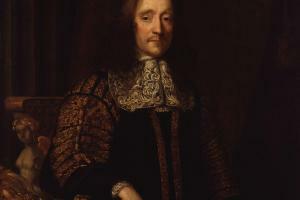 for Irish affairs 1645, 1647, obstructions 1648-9; pres. Council of State 25 Feb.-31 May 1660; PC 31 May 1660-d.; v.-treas. [I] Aug. 1660-7; commr. for trade Nov. 1660-72, plantations Dec. 1660-70; treas. of the navy 1667-8; ld. privy seal 1673-82; commr. for Tangier 1673-80. 2. Bodl. Clarendon 72, f. 169; S. Wells, Drainage of the Bedford Level, i. 457-64; Trans. Rad. Assoc. xli. 75; Oxf. Hist. Soc. n.s. ii. 142. 3. Baker, Chronicle (1679), 640. 4. CJ, viii. 10, 20, 21, 38, 88, 127, 157, 163; Voyce from the Watch Tower, 119-21; Bowman diary, ff. 6v, 25v, 33, 55, 78, 145; VCH Hants, iv. 16. 5. State Trials, v. 1027, 1159-60, 1182; Old Parl. Hist. xxiii, 5, 11-12, 21; CJ, viii. 181, 188, 200, 213. 6. C. Edie, Irish Cattle Bills (Amer. Phil. Soc. n.s. lx, pt. 2), 13-16; LJ; xii. 137, 144, 146, 149; D. R. Lacey, Dissent and Parl. Pols. 42, 43, 153; CSP Dom. 1671, pp. 498-9; Pepys Diary, 4, 5, 11 Nov. 1668. 7. Pepys Diary, 3 Dec. 1664; Burnet, i. 174; Lacey, 459-63.